Bosch has announced a series of upgrades to the Performance Line CX package for e-mountain bikes. According to Bosch, the new model year 2019 Performance Line CX and eMTB mode will enable e-mountain bikes to master challenging mountain passes and ambitious mountain trails more easily. 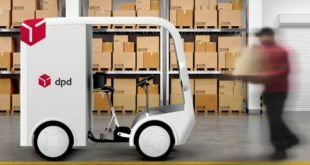 The MY2019 walk assistance update enables e-mountain bikes to be manoeuvred more efficiently and evenly uphill. Thanks to a gradient sensor, the walk assistance automatically adapts to the slope and the target speed is reached much quicker. The optimised walk assistance also makes it easier to make progress, even if the wheel briefly encounters resistance or an obstacle. 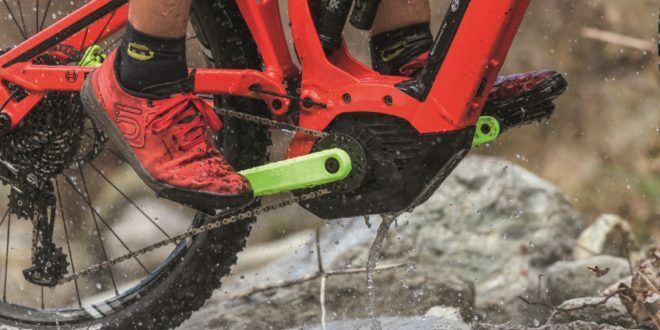 Many riders are opting for shorter cranks due to increased ground clearance. 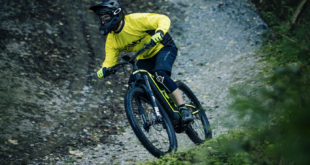 However, short cranks change the power transmission of an e-mountain bike and thus the maximum support from the motor, also influencing the motor characteristics in eMTB mode. 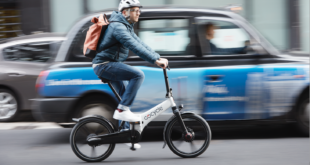 The new software has allowed Bosch eBike Systems to adapt the progression curve in eMTB mode and increase support in ‘Tour’ mode. This ensures maximum power on uphill sections. The new software for cranks of 165mm and shorter can be installed by dealers from MY2019 onwards. Both eMTB innovations will be introduced for the 2019 model year and can be retrofitted for all e-bike models with the Performance Line CX from the 2016 model year onwards.